Faith Health Transformation / Updates / Sign up for the HHS Faith-Based Newsletter! Home » Updates » Sign up for the HHS Faith-Based Newsletter! Sign up for the HHS Faith-Based Newsletter! 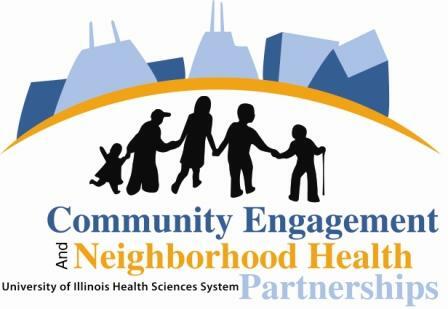 The Center for Faith-Based and Neighborhood Partnerships at the Department of Health and Human Services puts out a regular email that is loaded with resources and information for faith communities that want to support the health of their members. Sign up to receive it here. If you are conducting research or outcomes measurement in faith-based settings or want to learn more about this, join the network. We use NEXUS, an on-line platform that lets us communicate with each other, learn more about each other's work, dialogue in forums and easily work and plan together.